Hire a comfortable or a deluxe-rated self-drive boat on the river Thames. 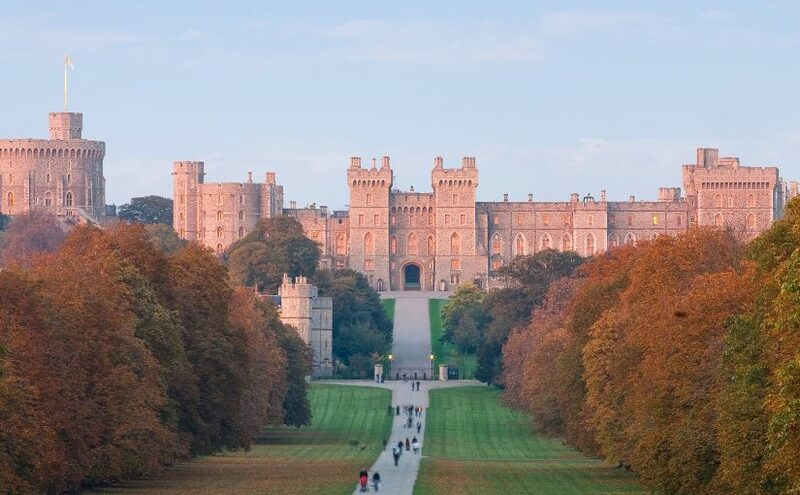 Our routes take you through the very heart of Windsor. With easy access from London, this is the perfect vacation for 2018. Choose from our range of boats to suit from 2 to 10 people. But hurry, just 17 boats remain available as of today and we’re expecting numerous acceptances to this invitation! How many adults & children will be aboard?